Because we do not heat our honey when we cream it, natural separation may occur. Just stir and enjoy! 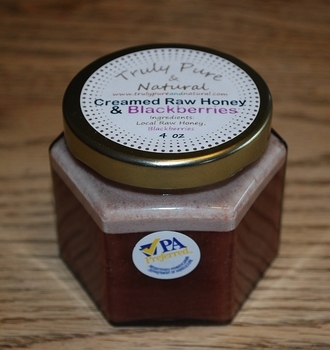 Although refrigeration is not required, store in refrigerator for a thicker spreadable honey.